The world of design is ever-changing, and it can be hard to keep up sometimes. It seems like every month there is something new to learn, but that is because the world of design is a dynamic one. One that keeps you on your toes, and forces you to go with the flow, otherwise you get left behind. Luckily there are helpful online tools available to help you transform your workflow. Are you looking for some useful tools to help aid you in achieving that ‘perfect’ design? 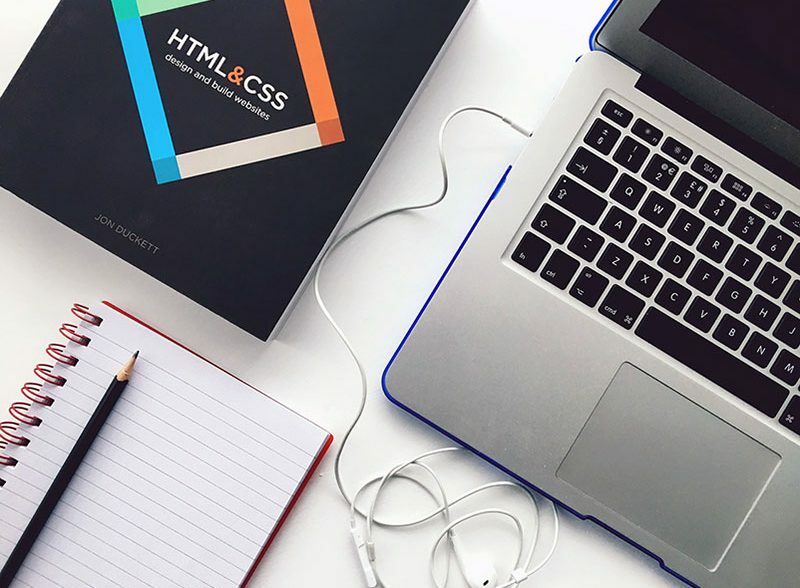 Check out our compiled list of some of the best web design tools currently available. This handy online tool can help you figure out the best font and font settings for your website. The Golden Ratio in design helps designers achieve the perfect balance, and this tool helps you ensure that the proportions of your typography are in sync with your site. So if you want to have a website that looks appealing to its audience, utilize this free tool to achieve harmony. We have all been there, we see this amazing font online and would like to use it, but we don’t know what it’s called. Luckily, there is now a solution to this problem, and it’s called WhatTheFont. Created by MyFonts, this helpful free tool attempts to match the image of the typography in question to its appropriate font name; freeing you up from having to play the guessing game for hours. If you want a fun and easy way to create a logo, check out Logojoy and create yourself a great logo. Logojoy uses artificial intelligence and advanced learning algorithms to produce professional looking designs. Best of all, it’s easy to use, gears the designs towards your selected field, and it is customizable. While this tool is not free, it can give you some much-needed inspiration. There is much more to typography than what meets the eye, and in design, it is common to use two different font sets. So if you are looking for a simple web application to help you figure out good font combinations, look no further. With Canva Font Combinations you can get suggestions on complementary font pairing. The use of color is vital to design, as it drives the project’s emotional feelings. Whatever emotional response you want to be had is done through the color scheme. Colors tie your whole project together, so this is not an area you want to take lightly. Use Adobe Color Wheel to help ensure that your website has a consistent color scheme. You set the main base color, and Adobe will come up with an appropriate color scheme.